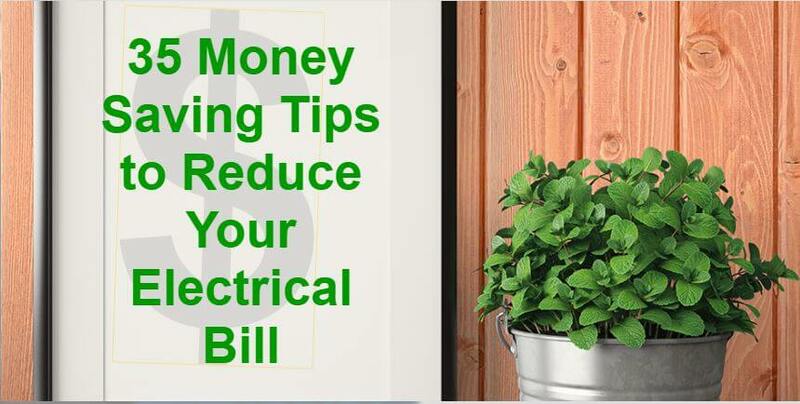 Electricity consumption is a major theme in our world now so it makes sense to want to reduce your electric bill. We understand that we must use less of it and that our dependency on our outdated grid system is not healthy. Energy reduction for manufactured homes can be accomplished with relative ease. A few small changes can really help the billfold, and the environment. Everyone knows that there are ways to save energy consumption but some of us just don’t know where to start. All kinds of questions pop up. The simplicity of the whole energy reduction movement is that your efforts are easily verifiable because the results are real. Reducing your consumption will reduce your bill. You can see the effects of your actions fairly quickly. The more elaborate you go, the more change you will see. There are lots of things you can do to reduce energy consumption in manufactured homes. You can choose from the smallest, cheapest fixes to the largest, most expensive systems. Get a tune-up on the furnace. Clean the condensing cooling coils. Related: Replacing Mobile Home Windows. By reducing your energy use, you not only save money, you save fossil fuels that are currently producing much of our nation’s energy. You reduce the pollution caused by burning the coal, you reduce the need to store nuclear waste and you make our world a better place to be. Start small and just keep improving your home! I am looking into window awnings. I will have to make it another year before I can get a heat pump so my window unit will have to do the job. I want to keep weather out and off of it. I am willing to DIY. Any ideas or links that you may have would be greatly appreciated.